Screen Rant is reporting that Netflix has secured a theatrical distribution partnership with iPic, an upscale theater chain, to screen its films in Los Angeles and New York simultaneous with their streaming availability. The deal is part of Netflix’s plans to compete directly against traditionally distributed films—to be considered for Academy Awards, movies have to screen at least a week in Los Angeles, with documentaries requiring screenings in both L.A. and New York. This move would allow Netflix feature films to gain Oscar eligibility. Netflix has increasingly pushed the envelope in creating prestige projects in both feature and serialized-program formats. The Siege of Jadotville (October 7) and Christopher Guest’s Mascots (October 13) will be the first movies to get the iPic treatment. 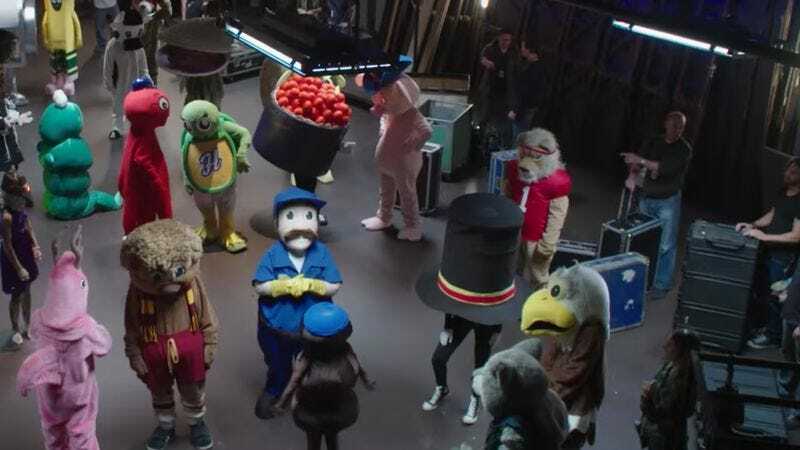 Considering a monthly Netflix subscription costs about the same as a single ticket, it’s not clear how many people are going to line up to see Mascots in a movie theater. But the business value of Oscar recognition is hard to quantify, so direct theatrical profitability is likely a secondary concern. And considering that Netflix paid through the nose for a series of films that could only ever be hypothetically considered for an Oscar (unless the Academy introduces a “best diarrhea joke” category), this partnership demonstrates how committed Netflix is to competing for viewers of all stripes.